First up is this 52,498 sq ft airport hangar in Stanstead business park. 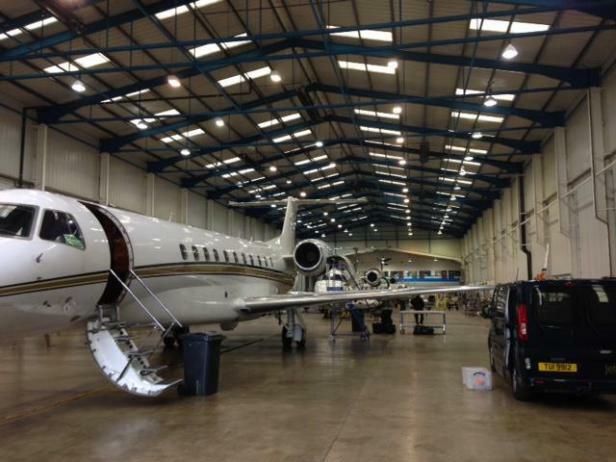 The hangar comes equipped with a reception, executive lounge and mezzanine offices. (unfortunately jet not included). Next up is one of only three remaining seaside lidos that dot the British coastline. 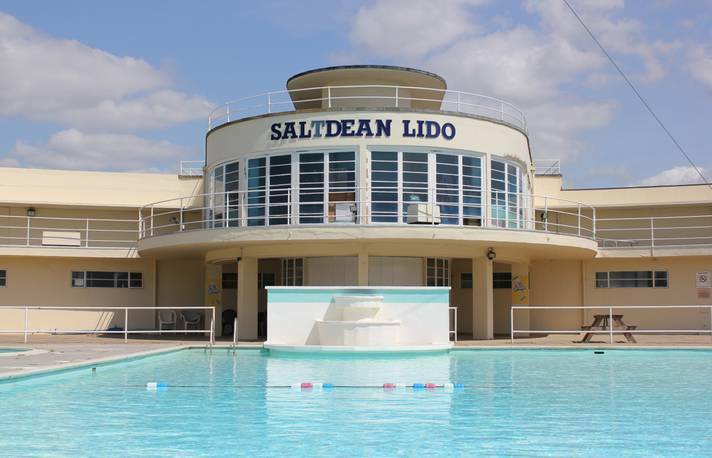 Just 5 miles east of Brighton, the lido sits proudly on Saltdean's seafront. The art deco lido has recently undergone a £3.1 million restoration and is currently available to rent. 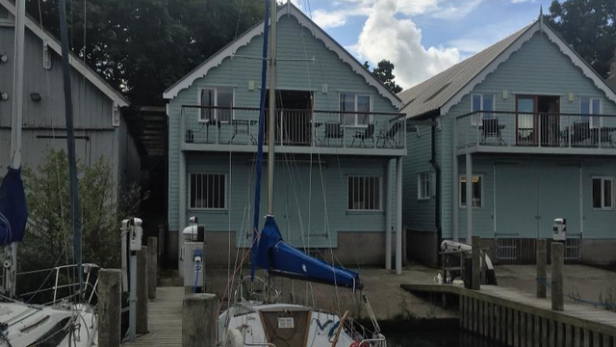 Looking for a tranquil office space on the shores of Windermere? This studio workspace is perfect for a small business comprising a refurbished ground floor boathouse that overlooks the lake. Ever wanted to own your own castle? 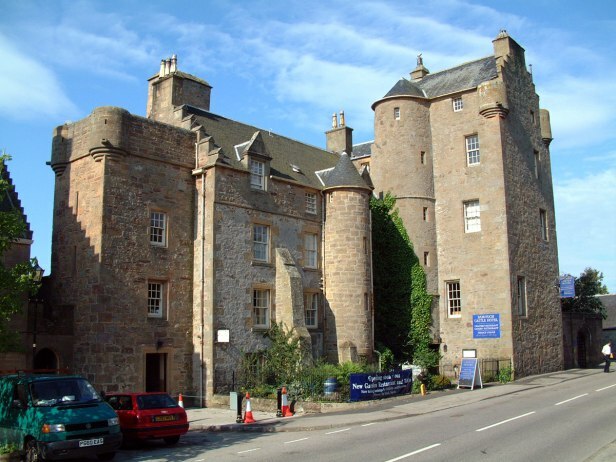 Dornoch Castle Hotel is a 15th-century luxury castle hotel. Set in what was once the Bishop's Palace of St. Gilbert, this property is opposite Dornoch Cathedral, 6 minutes' walk from the Royal Dornoch Golf Club and an 11-minute walk from Dornoch Beach. All Souls Parish Church is Grade II Listed and has been described as a typical 20th century Manchester Church. The building is made from local pitched face sandstone and has a stunning bell tower. 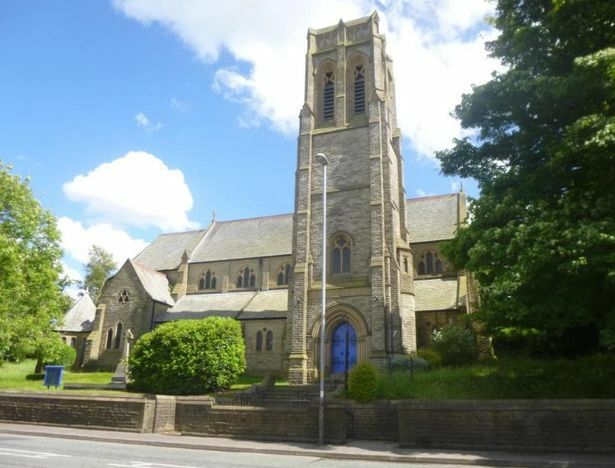 Fancy yourself a church conversion? 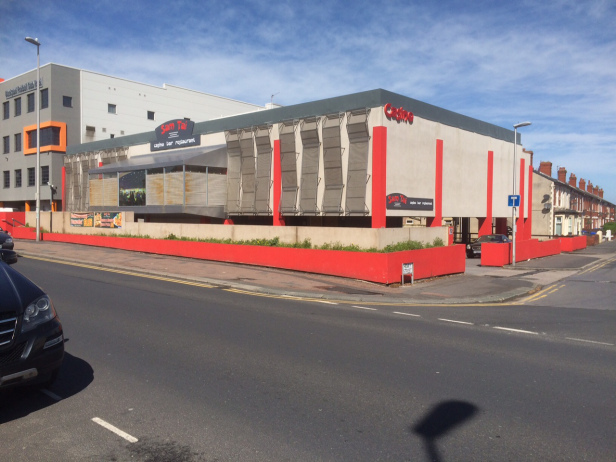 This property (on the market for £110,000 PA) is situated over three floors and has previously been used as a casino. As such, there is a ground floor entrance, office, cellar and store. Lift and stairs provide access to the first floor where the main casino was operated. Kitchen, restaurant and the main bar are also located at this level. See yourself owning and managing your own casino? Gamble on this property. 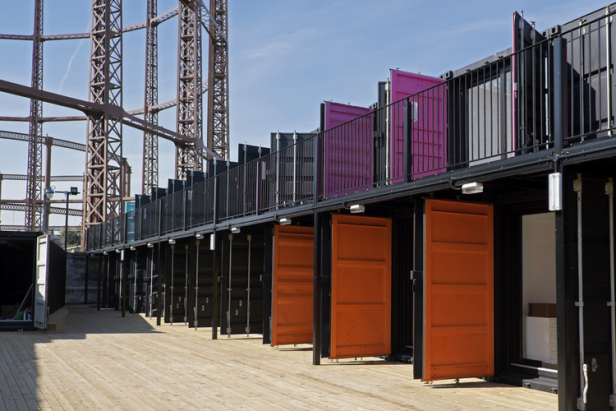 ContainerVille is a new great home for start-ups and pop-ups. 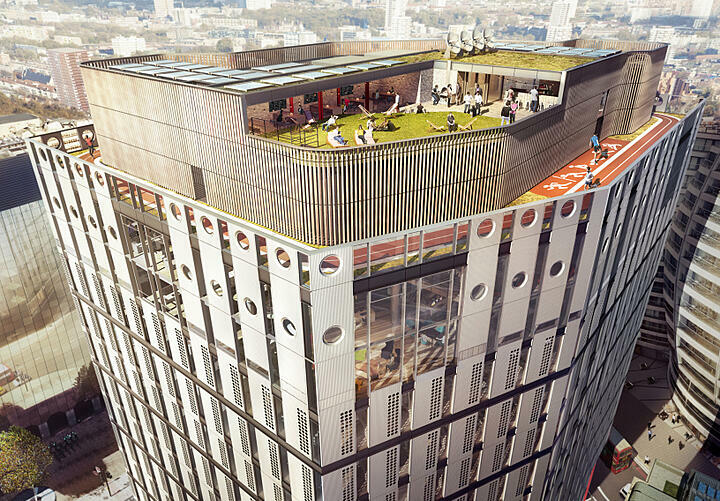 The site consists of 45 shipping containers up-cycled into modern working space by Regents Canal.